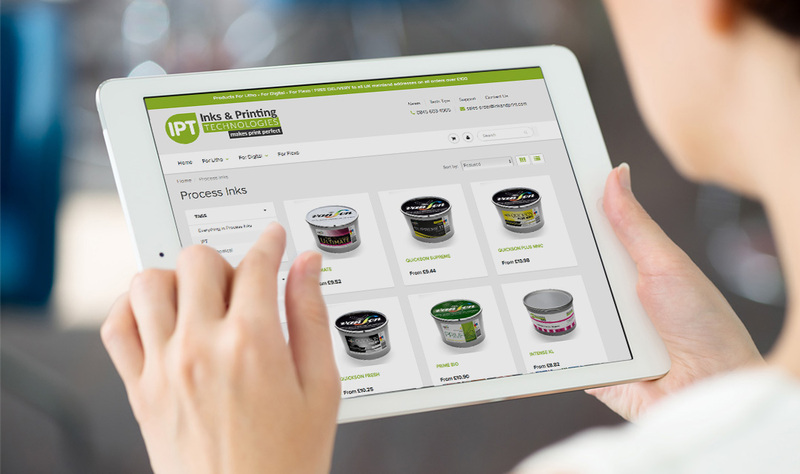 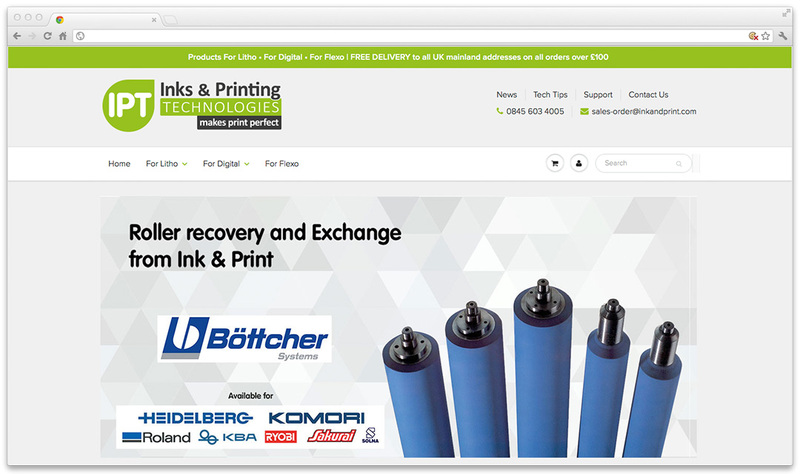 Ink & Print approached us to design and develop a new E-commerce Website for their digital products, that complimented their existing site which was selling litho products. 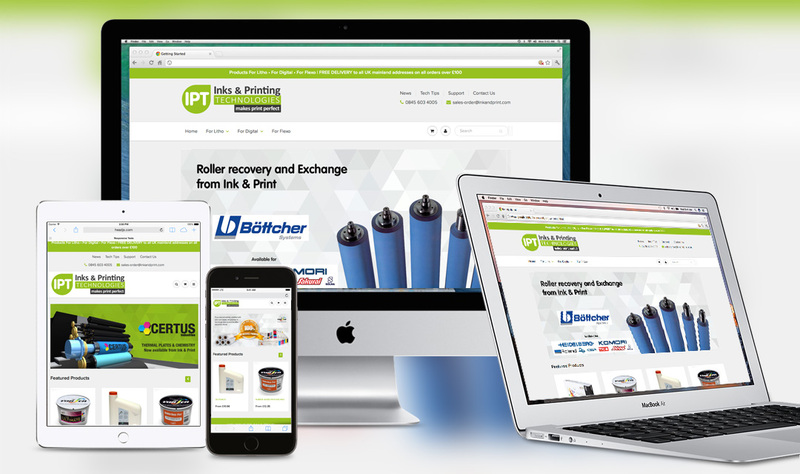 Having look at their existing E-commerce site and noting that it wasn’t easy to update and was non-responsive, we advised Ink & Print to use Shopify as a platform for their new website and designed and developed their theme to suit their needs. 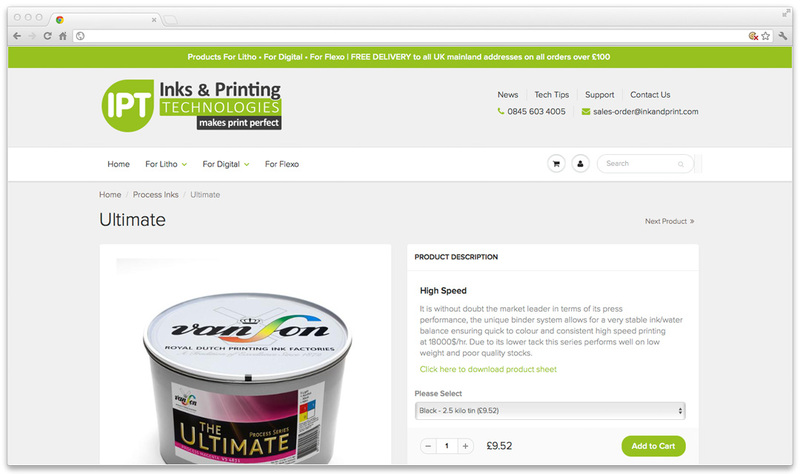 We managed the project and created a site selling their digital products. 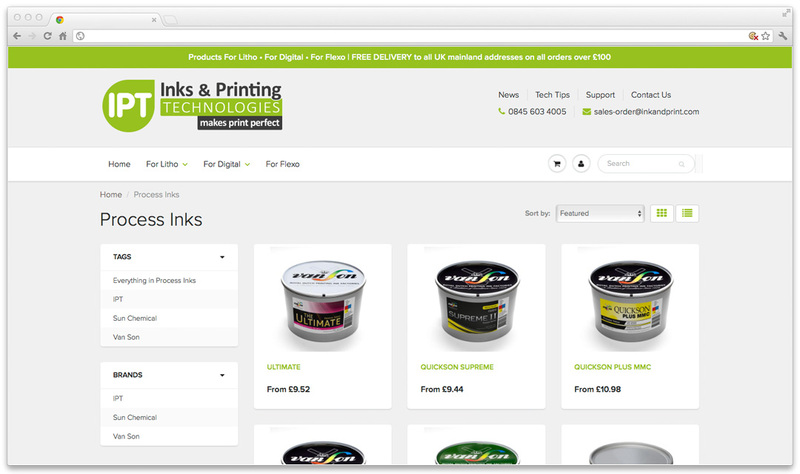 Once the client had seen how easy it was to use Shopify, to manage their customers and ordering they asked us to work with them to update our site to enable them to transfer their existing website all under one platform.